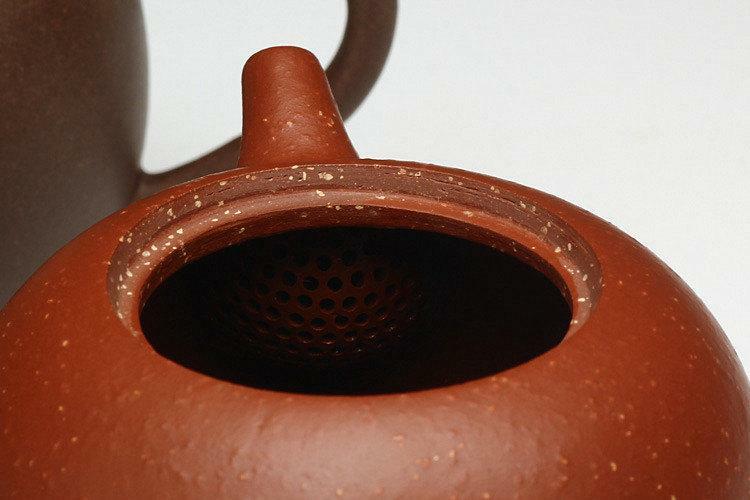 1) First please use clear water to wash away the dust in the surface of the teapot and the clay remains inside, be sure NOT use any detergent or disinfectant. 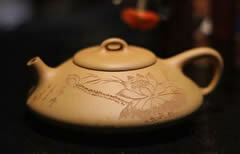 2) Put the teapot into the warm water in a cooking pot , and boil the water by using low or medium fire. 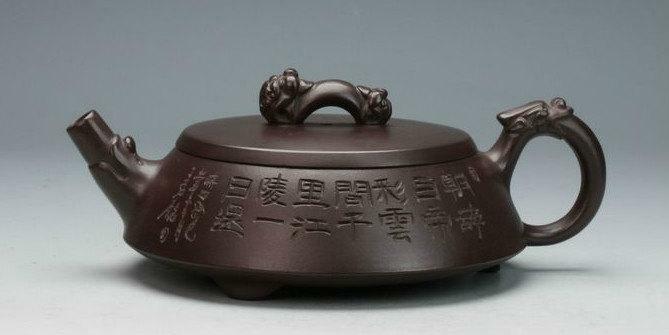 Put leaf tea, the kind you will use to make in this teapot (quality not required), inside the cooking pot after boiling for 10 minutes, then turn off the fire to cool the water [you can check whether this teapot been artificially treated (waxed, shoe oil used or fake material used in the clay) if you find oil on the surface of the water or there is strange smell, in this case I suggest you’d better not use this teapot]. 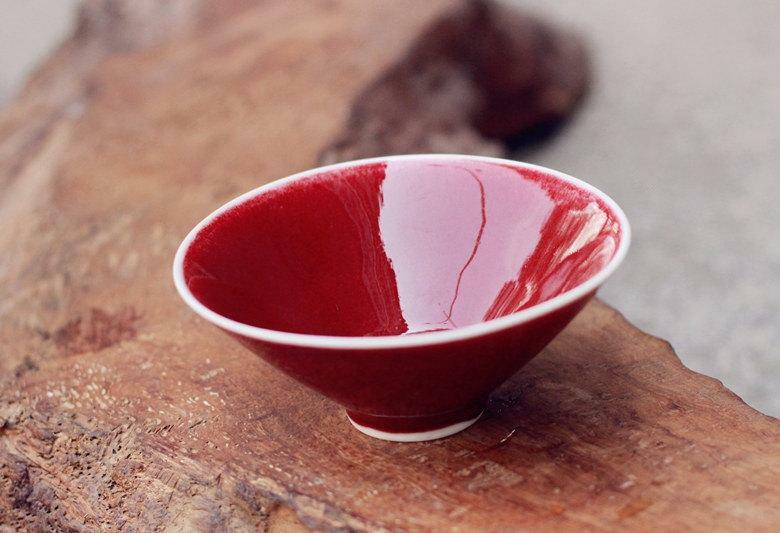 3) Use low or medium fire to boil the water again after the cooling down, and turn off the fire after boiling 10 minutes, and cooling down the water again. 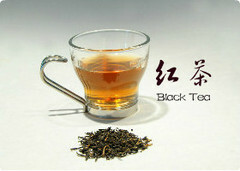 4) Use low or medium fire to boil the water for further 25 minutes, then turn off the fire and keep the teapot in the water for one night. 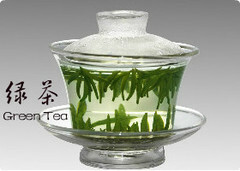 Clean the teapot with clear water in the next day, then use cloth to clean the teapot, and dry the teapot in the natural place and ready for use. 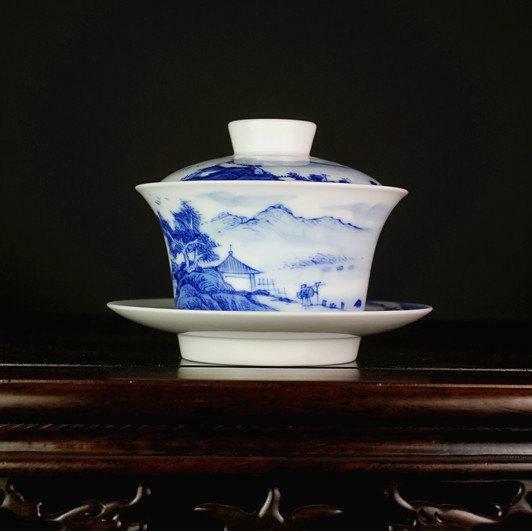 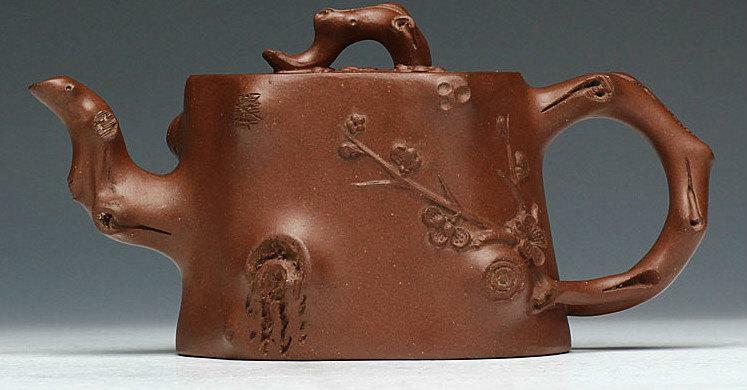 Remove the clay smell from the teapot, and most important is that the “furnace fire” of the teapot can be removed, the new teapot can be well nutrient through this kind of treatment. 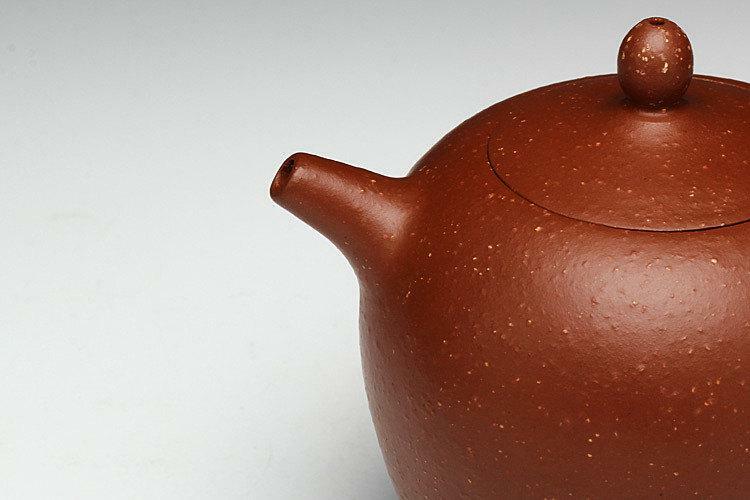 And it is also good for the further maintenance of the teapot, and it also can avoid the “abrupt break” of teapot in some cold area (such as north-east China). 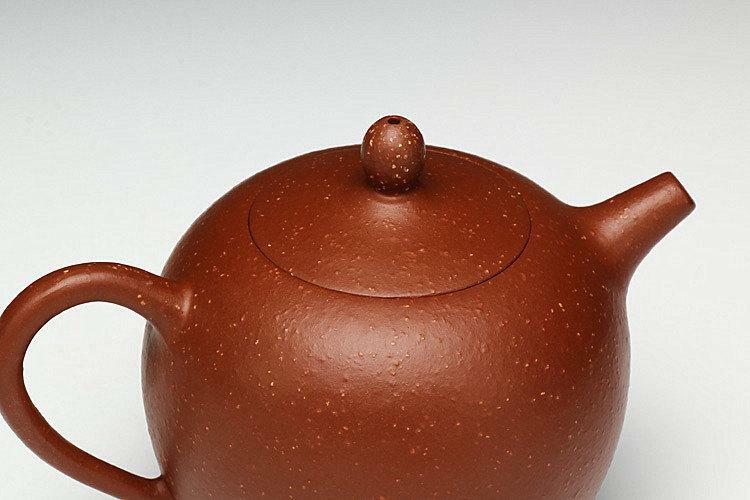 The teapot maintenance request your patience, DO NOT use any sand-contained polishing cloth to clean the teapot, otherwise the surface of the teapot will be hurt and scratched. 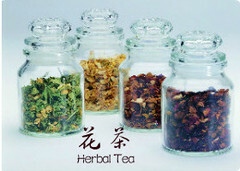 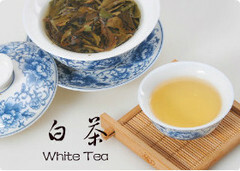 It is suggested to use cotton cloth and nylon brush to clean the teapot, and wash directly with clear water. 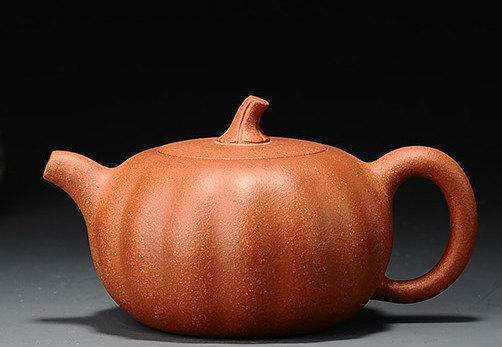 Be careful do not wash too hard to break the teapot. 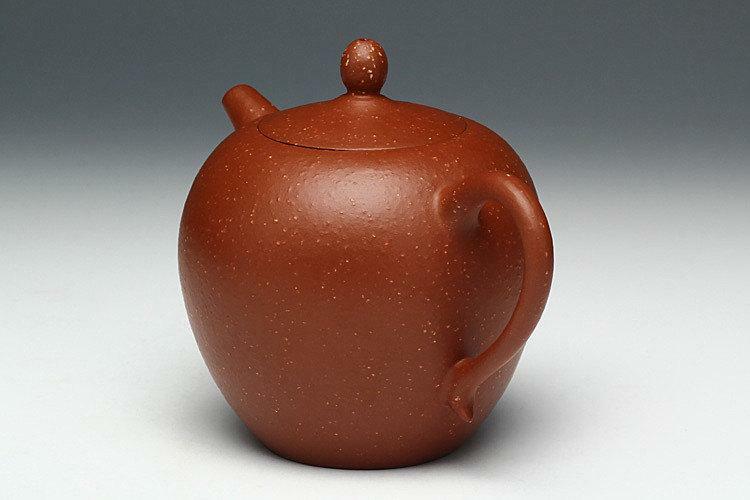 Care the teapot with your heart, and use right gesture to pour the tea water, it is suggested use the thumb or index finger to press the lid when pouring. 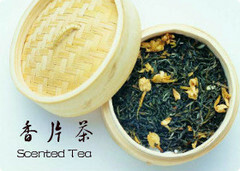 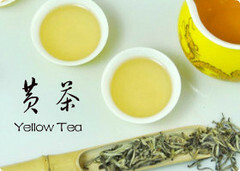 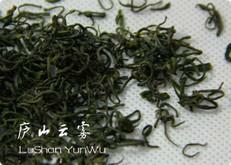 We normally do not drink the first-time tea water, which can be use to pour on the surface of the teapot. 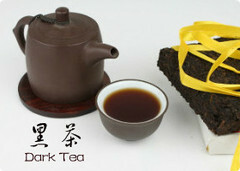 Use the cloth to clean the teapot frequently, otherwise the tea dirt will cover the surface of the teapot and will reduce its value. 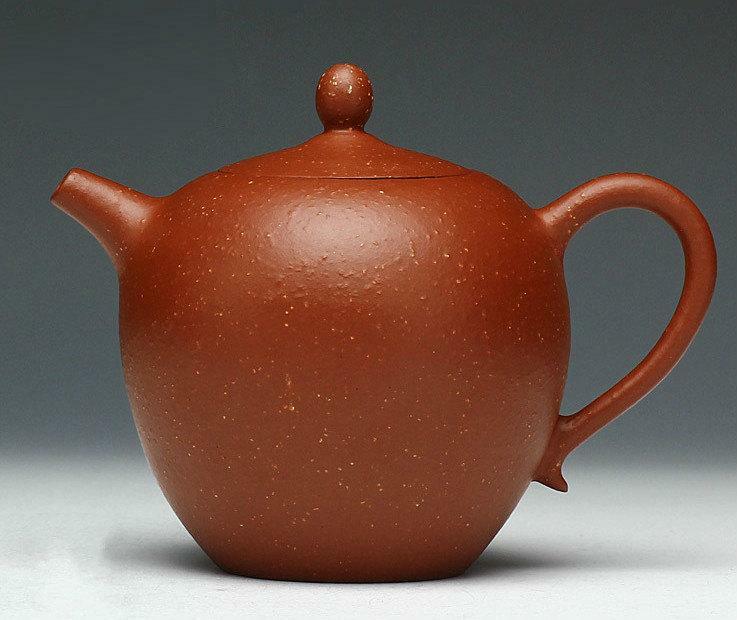 A well-maintained teapot will have “natural-coating”, which should be introvert “dark” or “dim” colour, on the surface of the teapot. 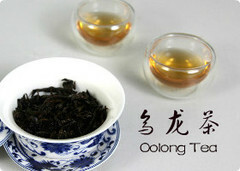 Black tea, Puer tea and Oolong are best for teapot maintenance. 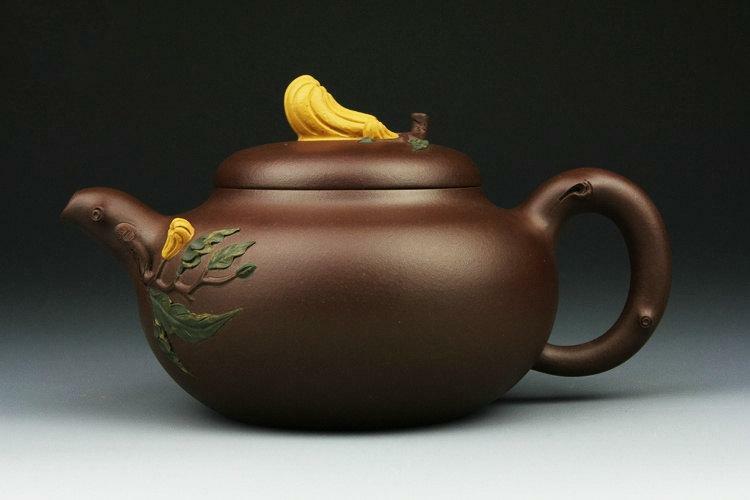 The teapot also need time to rest, normally a teapot should be rest in well-ventilated place (away from direct sunshine)for about 20 days after 2-3 months use , which can make the teapot better absorb the tea flavour and the “natural coating” more beautiful. 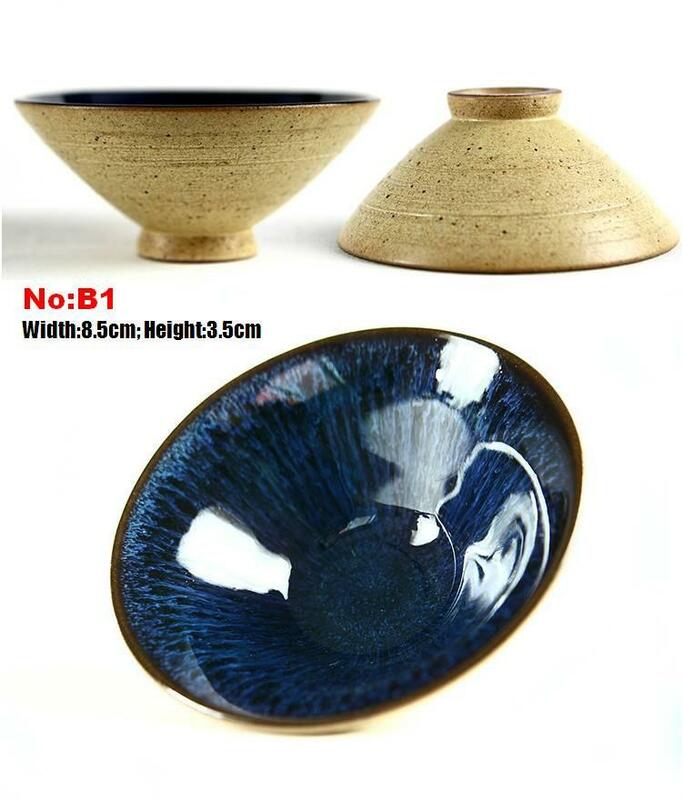 It is suggested to take a photo before using the teapot, then again after use 3 month, you will be glad to find the improvement on the teapot by your careful maintenance. 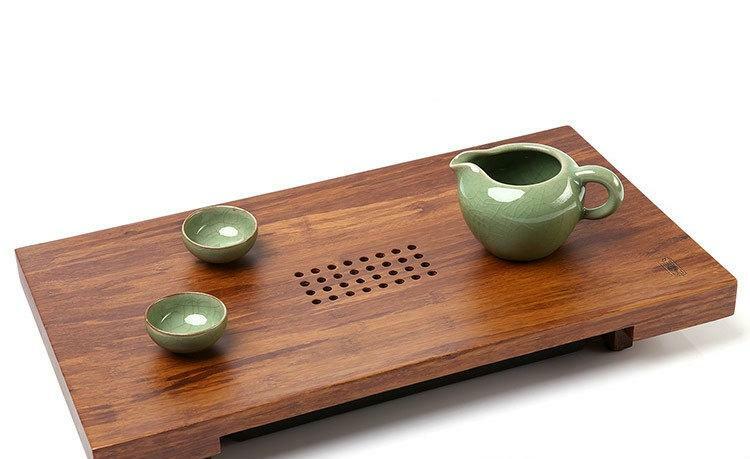 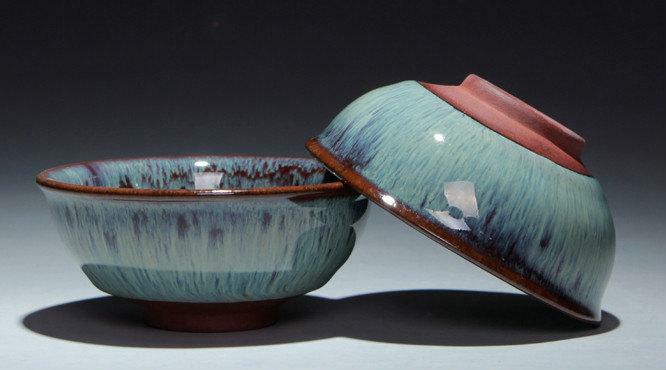 Bamboo Tea Tray Displaying And Serveing Tea Tea Tray Handicraft Chinese Congou Tea Set Chinese Teaism Practice.